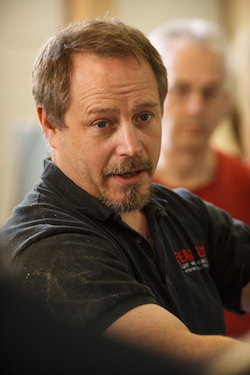 World-renowned expert on violence and best-selling author, Rory Miller, is coming to Tier One Training Center to teach a Two-Day Introduction to Violence workshop. This workshop is appropriate for everyone. Mentally, this is an introduction to the way violent criminals work. Physically, it is a series of exercises to increase the efficiency and effectiveness of a person’s natural motion. If you’re a martial artist, the class will show you where your skills fit. If you are not a martial artist, the class will help activate your instinctive survival knowledge. For our Krav Maga students, this is a perfect opportunity to gain a deeper understanding of exactly how your fighting skills fit in to the larger context of street violence and self-defense law.